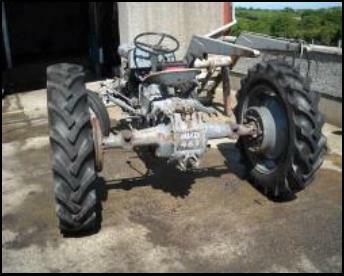 In 2007 JVD463 was rescued from behind a hedge near Strangford, County Down, Northern Ireland by a CDTEC club member who spied it while out on a local road run. 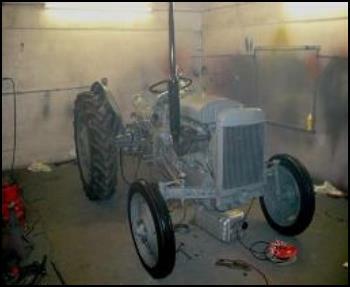 The TEF20 was transported to Ballywalter where the club member stripped and rebuilt the engine. 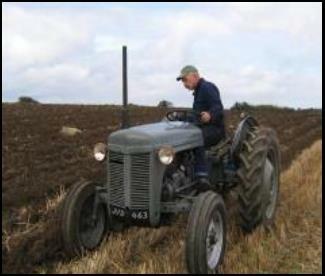 JVD463 was then sold it on to its current owner Jimmy Connolly. 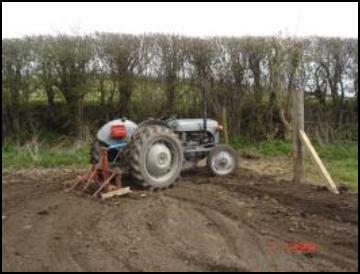 After further mechanical work was carried out Jimmy began to use the tractor for a bit of work and at local ploughing matches. 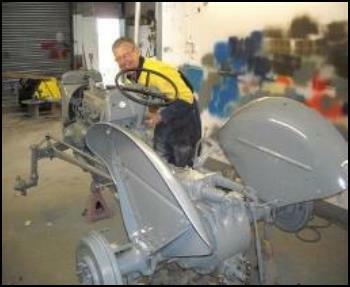 Around this time Jimmy managed to get his hands on a set of original front wheels and shod them with new tyres. 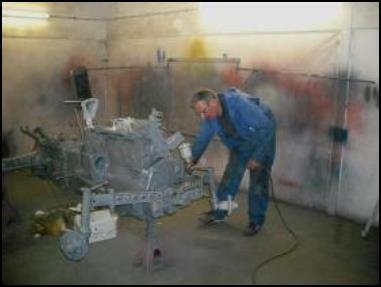 A couple of years passed before Jimmy started any more work. 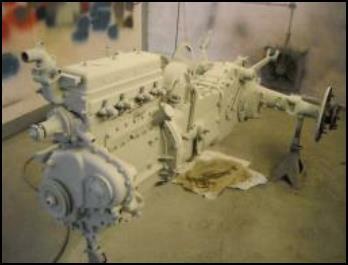 JVD463 was stripped and prepared and where necessary the tinwork was replaced. 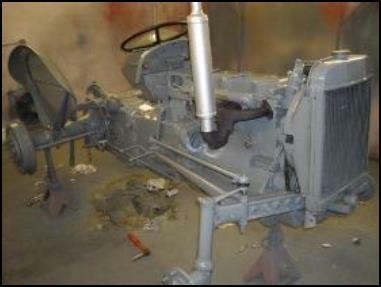 Tinwork removed ready for painting – wheels came off before commencing on the skid unit. 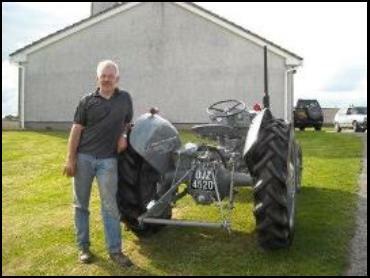 James Heaslip, another CDTEC club member, then undertook completion of the cosmetic work and painted the tractor to a high standard. 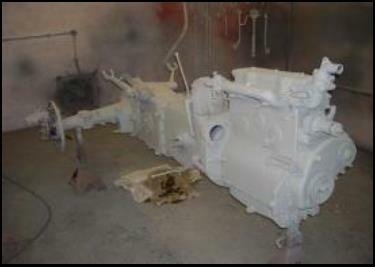 After the skid unit was repainted reassembly of the T20 began. 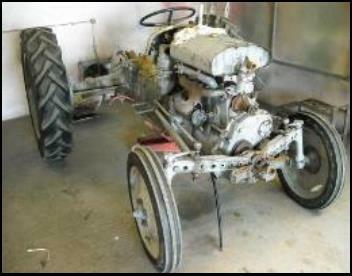 So JVD463 was transformed into OJZ4520. 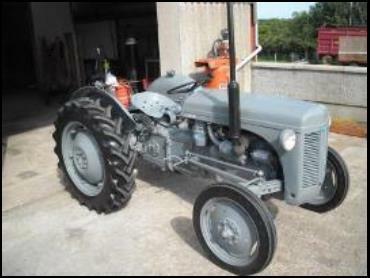 Jimmy now uses the tractor for light work, road runs and exhibiting at shows. 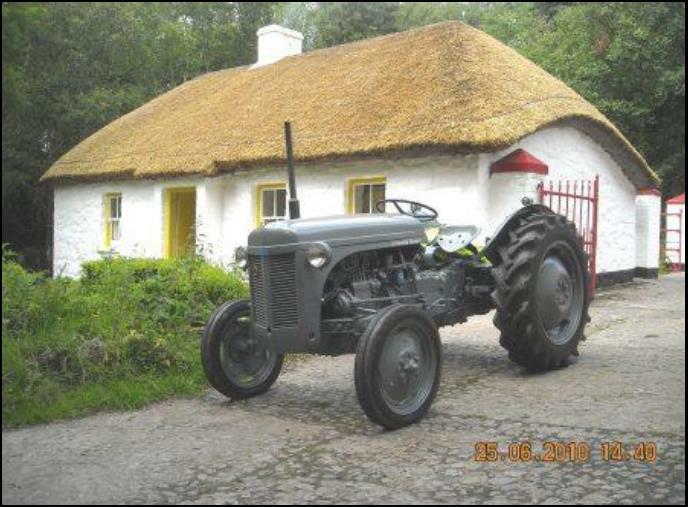 The tractor is pictured below in a historic setting beside one of the farmhouses at the Ulster Folk and Transport Museum, Cultra, Co. Down.